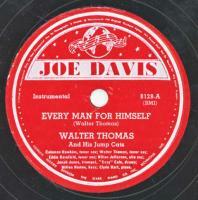 Walter Thomas & His Jump Cats -- Every Man For Himself / Look Out Jack! Every Man For Himself / Look Out Jack! Great, upbeat swing numbers. 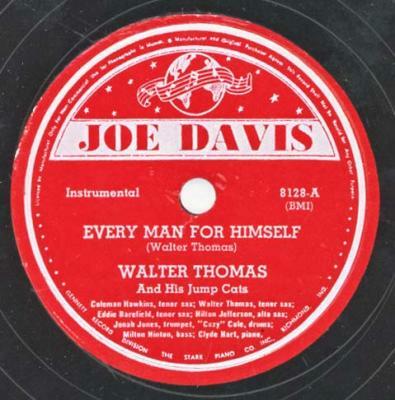 There is an almost invisible ½” hair crack that is slightly audible at the start of the record.